Do you want to make a professional impression? Present your business card! Do you want your customers to know more about your products or services when they're in the waiting room? 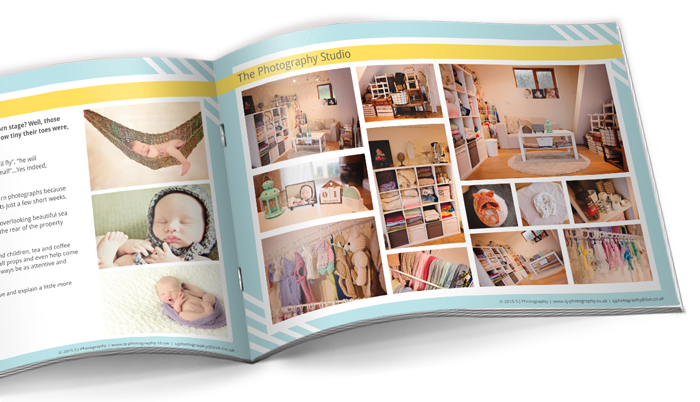 Decorate with brochures! Do you want your events to be displayed for anyone walking by in the streets? Set up posters that draw their attention! Need more exposure? Get your business advertised on your vans! Depending on what you need to be done, costs and timeline will vary to a certain degree. After getting the relevant information, I'll send over a no-obligation quote detailing your requirements, my proposed solutions and costs. No matter the project, the design process is more or less the same. If the quote is accepted, I'll need content materials from you. Depending on the design project, an example of materials would be; text content (i.e. information about your company, your services or products etc. ), images (i.e. office building, products etc. ), your logo & branding etc. From there, I'll be able to design a few initial concepts to show you in PDF form. You can then give me feedback, and if you're happy with the design, I'll get you the finalised design, otherwise I'll make further tweaks based on feedback. No matter the project, stationery, brochures, posters or vinyl van decal designs, you'll get your files in PDF form. If you want them printed, you'll get an option to leave it to me to arrange professional printing for you with one of my preferred providers at an additional cost.